Put on some leather, gather the oils, and a box of Kleenex. 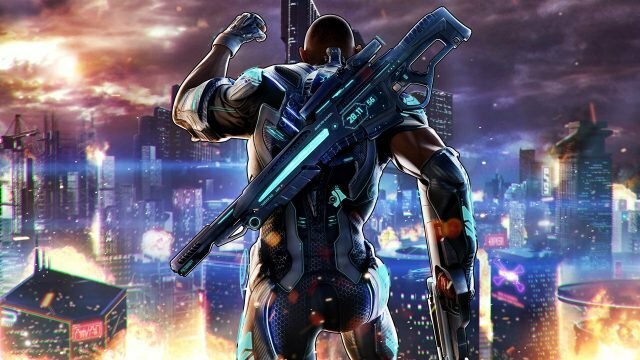 Deep Silver will be going extra deep. 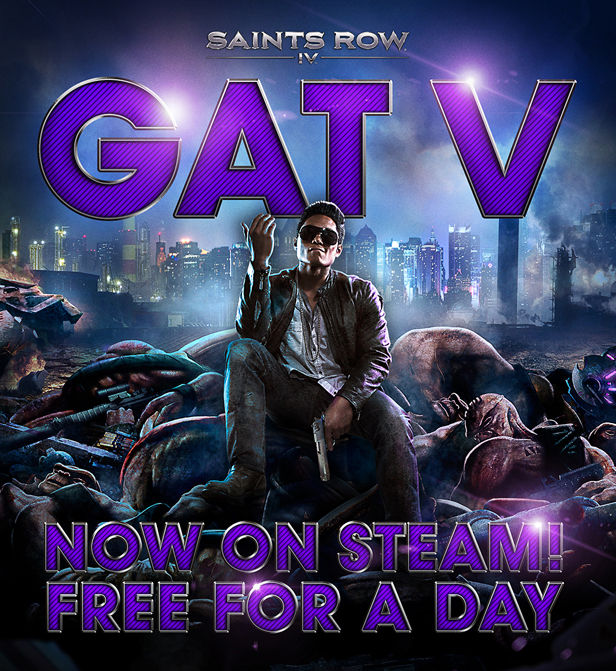 Volition releases a GAT V DLC on the day GTAV releases. Best trolling promotion ever? It’s half a joke, and there’s only one available. 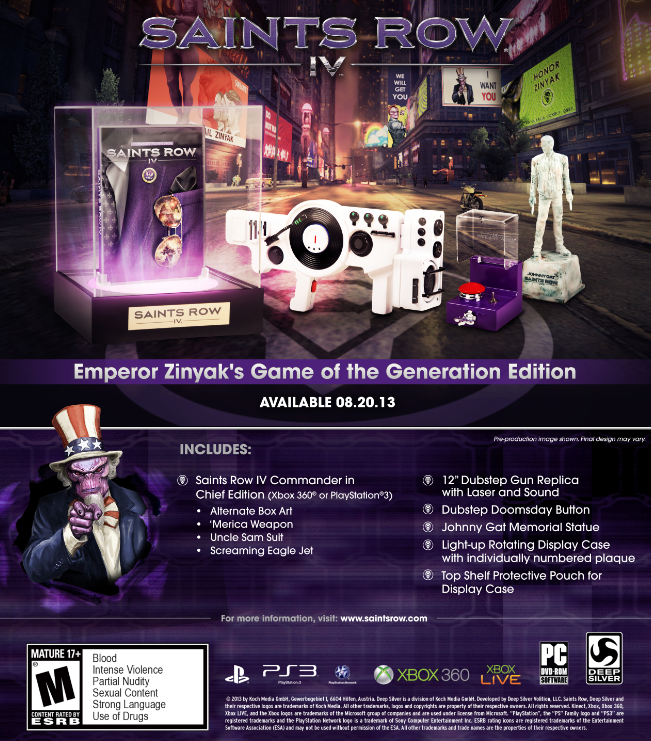 You gotta see what’s included in this insane edition. 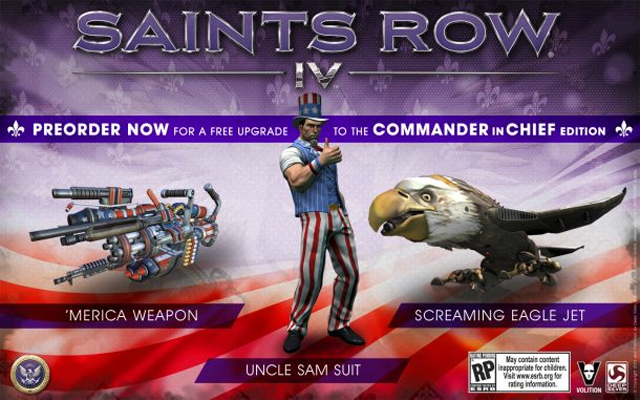 Create Your Saints Row IV President Now! Yep, that icon is a picture of my president. Take the time now to create your very own so that you can take over the Oval Office without having to wait. 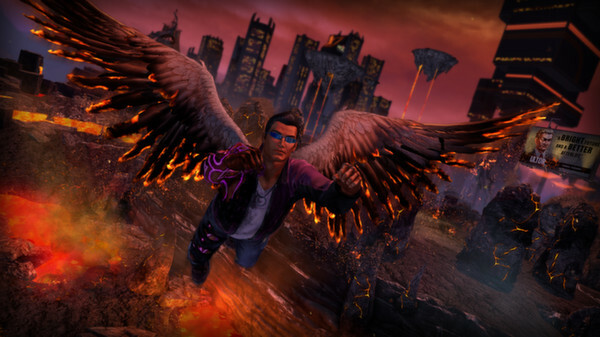 I suppose we won’t need to have a Game of the Year vote this year, as SRIV seems to have claimed the title. 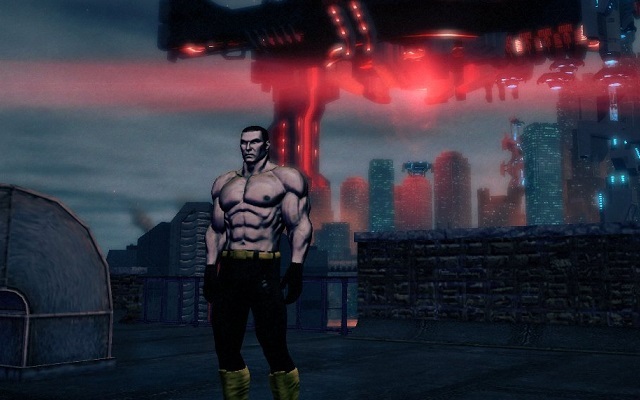 The leader of the Third Street Saints is president of the free world with super powers…where could he/she really go next? No, not Call of Duty. 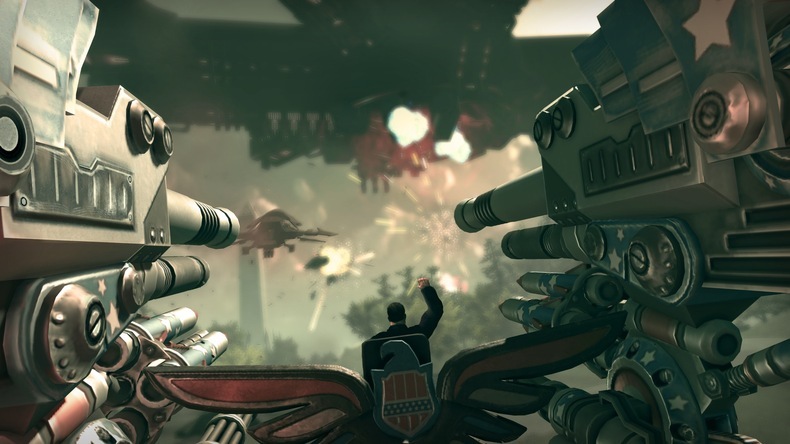 Not Medal of Honor. Not Captain America and the Avengers. 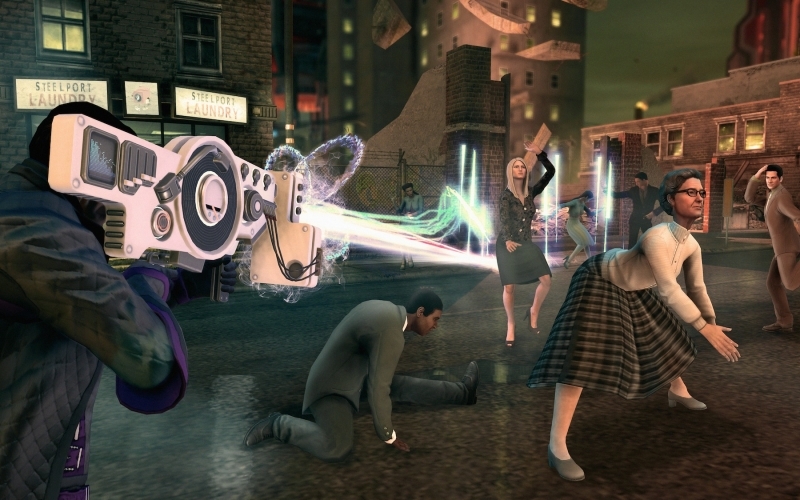 It’s all about Saints Row. 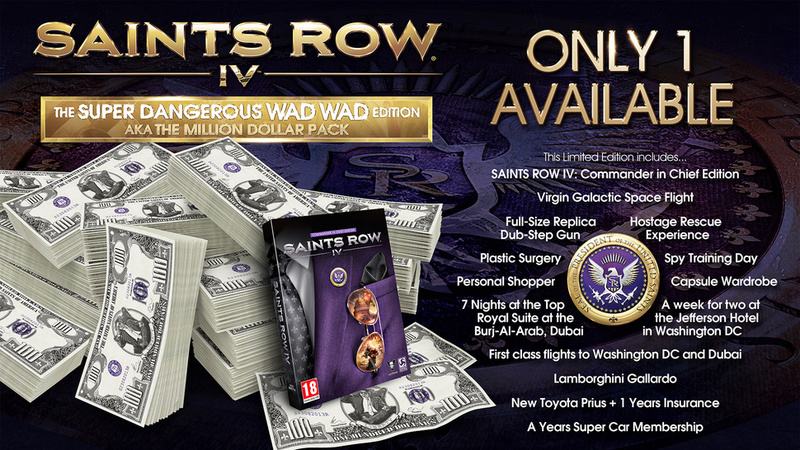 Hmmm, sounds like Saints Row to me!